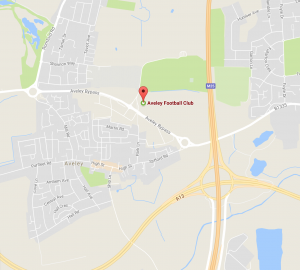 Parkside is a stunning new venue located at Belhus Park in Aveley offering a range of rooms and facilities that are perfect to cater for your event. We can accommodate most types of events in one of our three rooms, so whether you are looking at a venue hire for a special event like a wedding, birthday, christening or anniversary, or looking for a space for a corporate event, we’re sure we can provide a room to suit your needs. 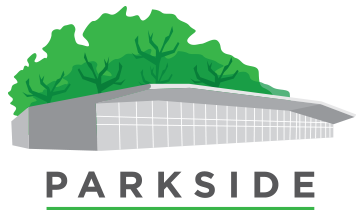 With ample parking, modern facilities and rooms catering for between 12 and 200 people, Parkside is the perfect choice for any occasion. Parkside has a range of rooms to suit small business meetings or large conferences and seminars. All are equipped for modern business needs and offer delegate packages to suit your requirements. 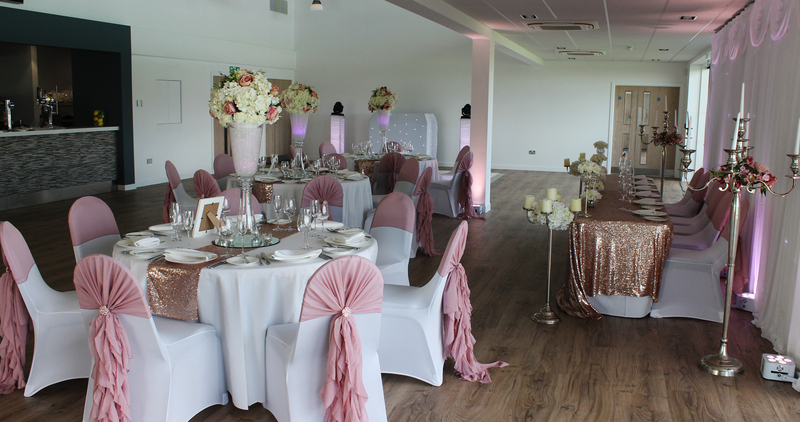 For that special day, Parkside is perfect for weddings, offering a unique venue with a large function room, private bar and a full wedding service tailored to create a day to remember. We can also accommodate a marquee for that extra special day. 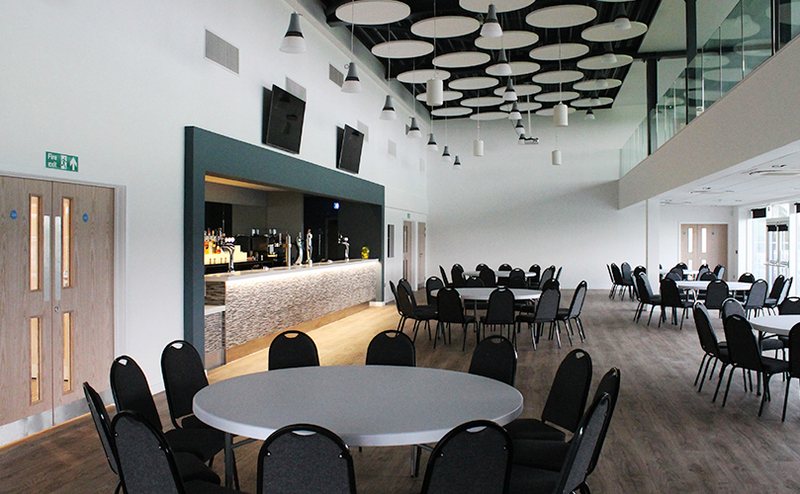 Hold your party at Parkside in one of our fabulous new suites. Our rooms cater for parties from 40 to 200, and offer a great venue for any occasion. 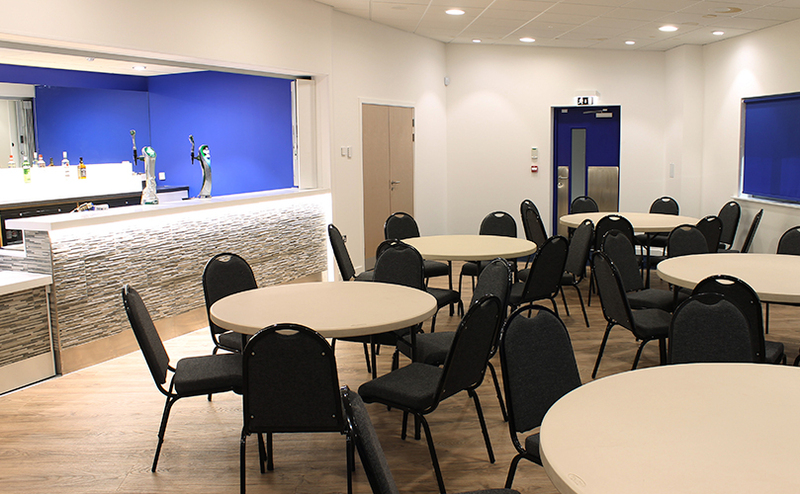 We have three stunning, modern rooms available, each suited to a range of events. 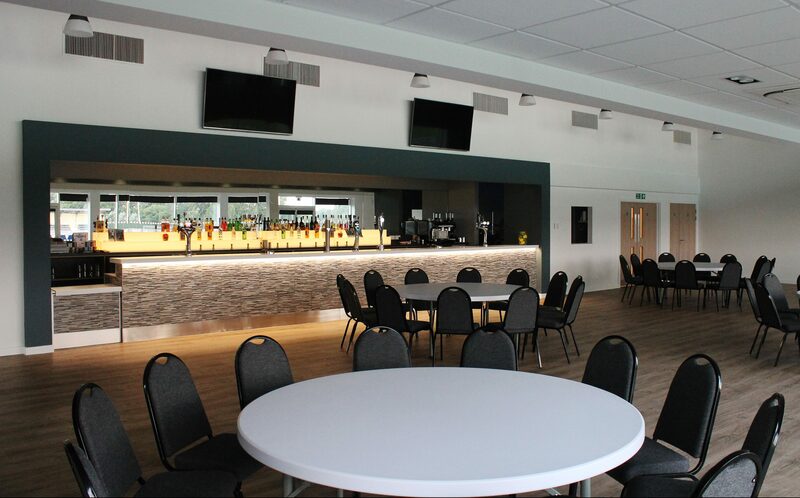 Modern room with its own private bar and separate entrance, the Millers Lounge is suitable for up to 65 people seated. 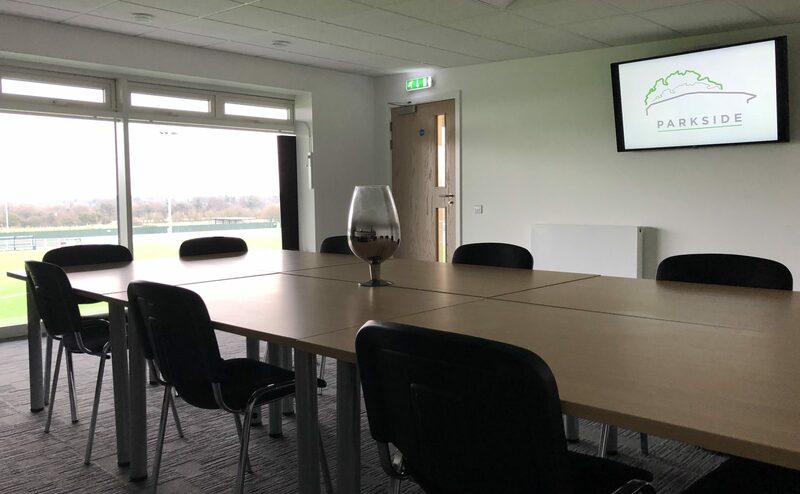 Modern meeting room overlooking the Parkside pitch which can hold up to 16 people. 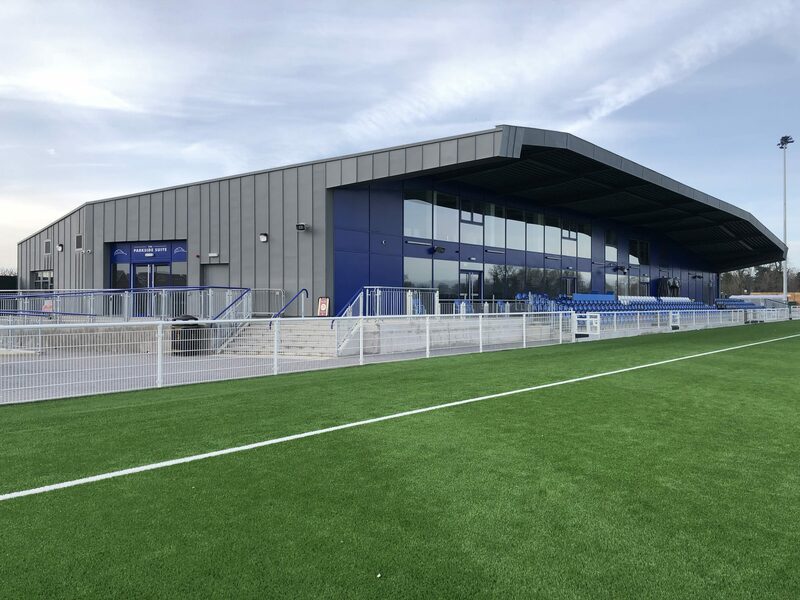 At Parkside we have a amazing 4th Generation Artificial Grass Pitch which serves as the main stadium pitch, and is available for community hire. Please call us to discuss availability and charges. 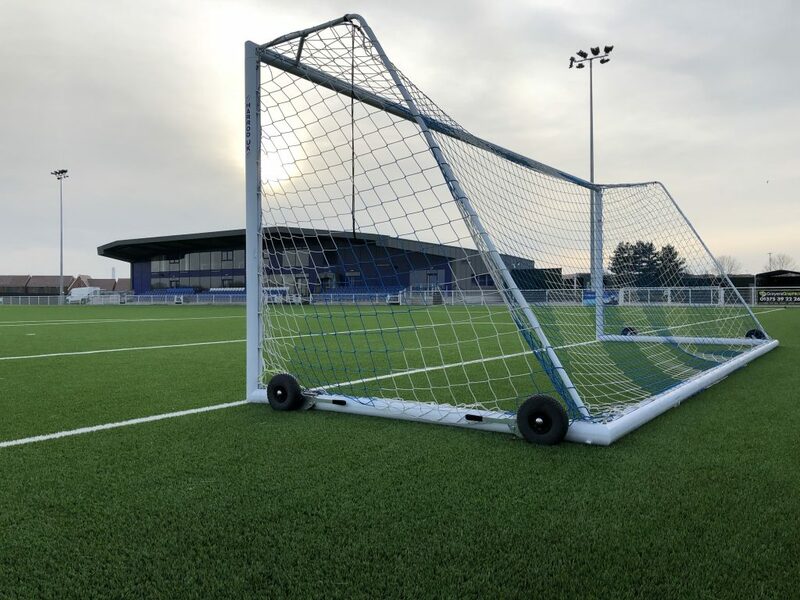 Complete the below form and one of our pitch hire team will be in touch.